choreographed by MARIO MOSELEY FROM THE USA. Come along to the auditions and enjoy a day of Dancing, Acting and possibly Singing. 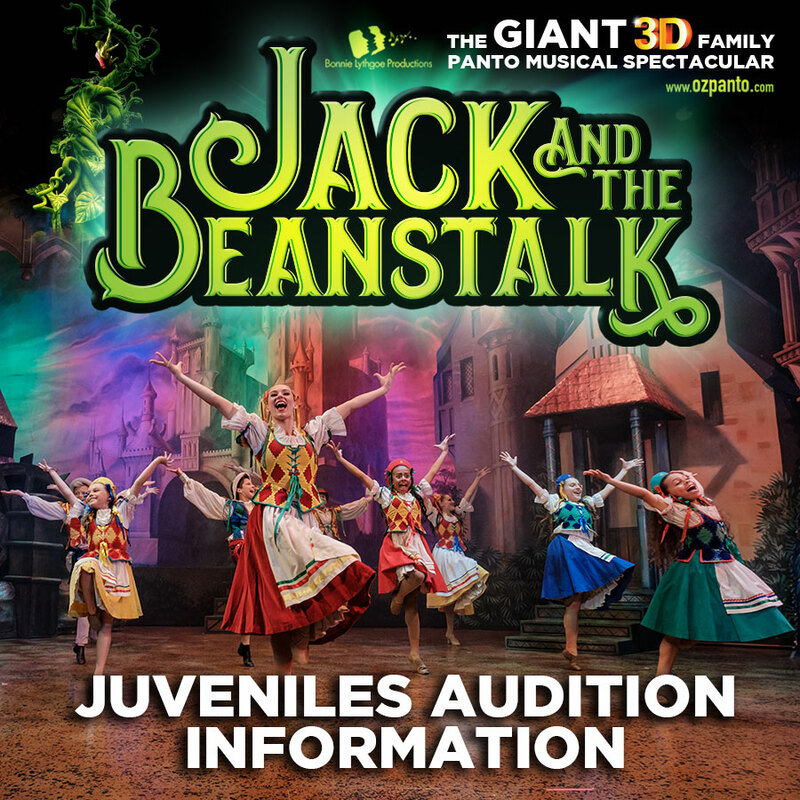 All Successful Auditionees must be available for the whole Rehearsal and Performance Period. Must be available for full time Rehearsal and Performance Season. This casting position is for LOCAL talent only.